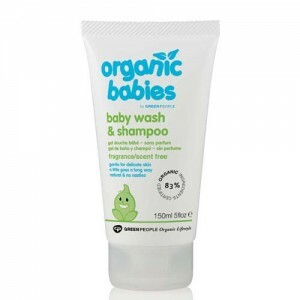 Organic baby soaps will make bath time a pleasure as they get baby’s skin clean and soft, but because natural baby soaps reject harsh ingredient such as SLS and synthetic fragrance they also help to guard against the dryness caused by conventional babies soap. Babies soap is perfectly fine for adults to use too, if you usually find soap drying why not try out some of our handmade or organic baby soap and see if it helps? 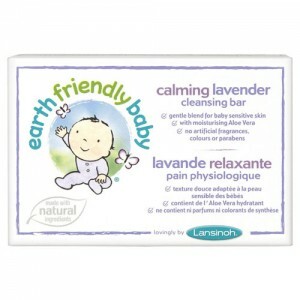 All our natural baby soaps are SLS free, paraben free, and contain no synthetic colour or fragrance. 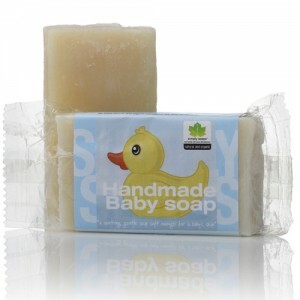 If you’re not sure which of our natural baby soap products to choose please ask our expert advisors for a recommendation. 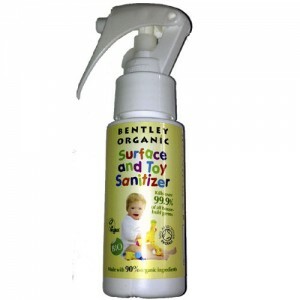 We use the products ourselves and are able to give honest and impartial advice as to the relative merits of each brand. Call free on 0800 169 2579 or 020 8465 5600 or email us for expert advice.